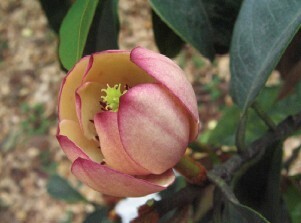 Five new varieties of Michelia, Michelia 'Dianjiangchun', Michelia 'Feizixiao', Michelia 'Yuxin', Michelia 'Chilongzhua' and Michelia 'Yanzhizui', which had been bred by the research group of SUN Weibang, had past the examination and approval of the committee of experts of State Forestry Administration on March 10, 2011. 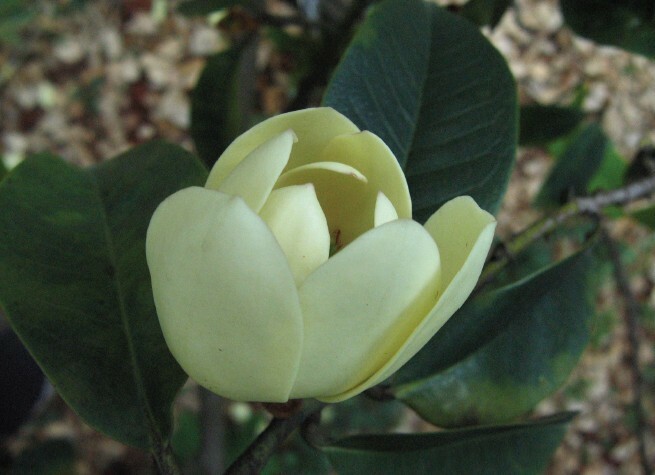 These five new varieties were selectively bred from the F1 hybrid population between Michelia crassipes (♀) and M. calcicola (♂) in 2001. 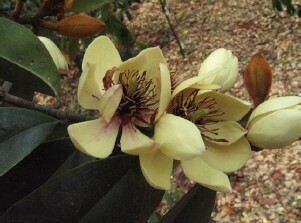 The F1 hybrid plants began to bloom in 2007. 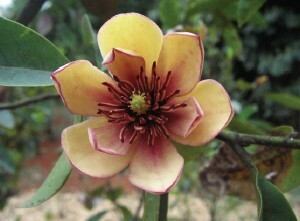 And the hybrid plants with distinctness, stability and uniformity had been selectively bred through the studies of morphological characteristics (plant shape, floral organ character, pollen morphology and fertility, blade character and micro-morphology of foliar structure, and so on), cytology and FISH (Fluorescent in situ hybridization) of hybrid F1 and parent plants. 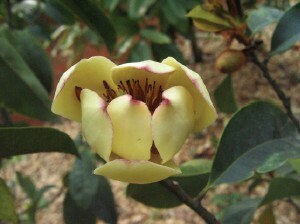 And the key propagation skill of five new breeds had been successfully established by micro-propagation.